The World’s Mightiest Mortal made his debut in Whiz Comics in 1940, and outsold his biggest competitor, Superman, by 14 million copies a month. It wasn’t long before a variety of merchandise was licensed and a fan club was created to keep up with the demand. These collectibles now sell for outrageous prices on eBay and in comic book stores and conventions. Seventy years later, an unprecedented assortment of these artifacts are gathered together by award-winning writer/designer Chip Kidd and photographer Geo Spear. 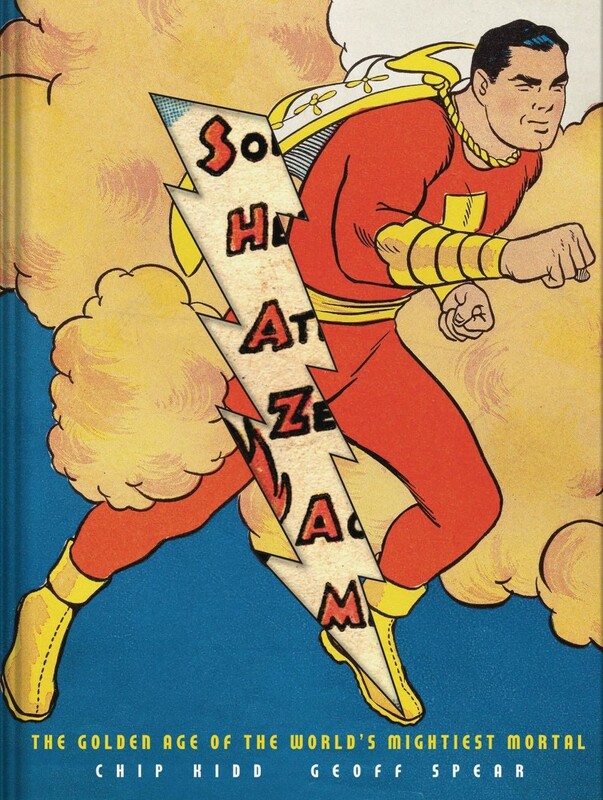 Join Kidd, Spear, and the World’s Mightiest Mortal in this first, fully authorized celebration of ephemera, artwork, and rare, one-of-a-kind toys, and recapture the magic that was the power of SHAZAM!